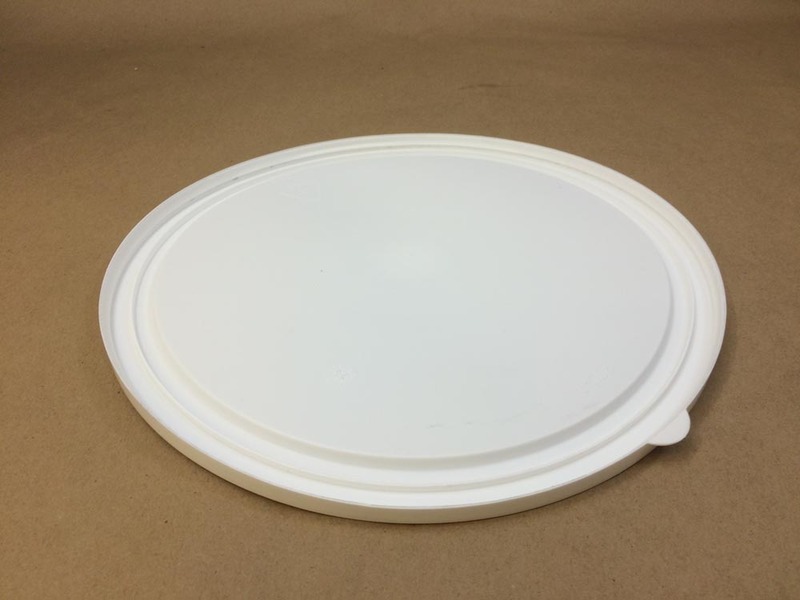 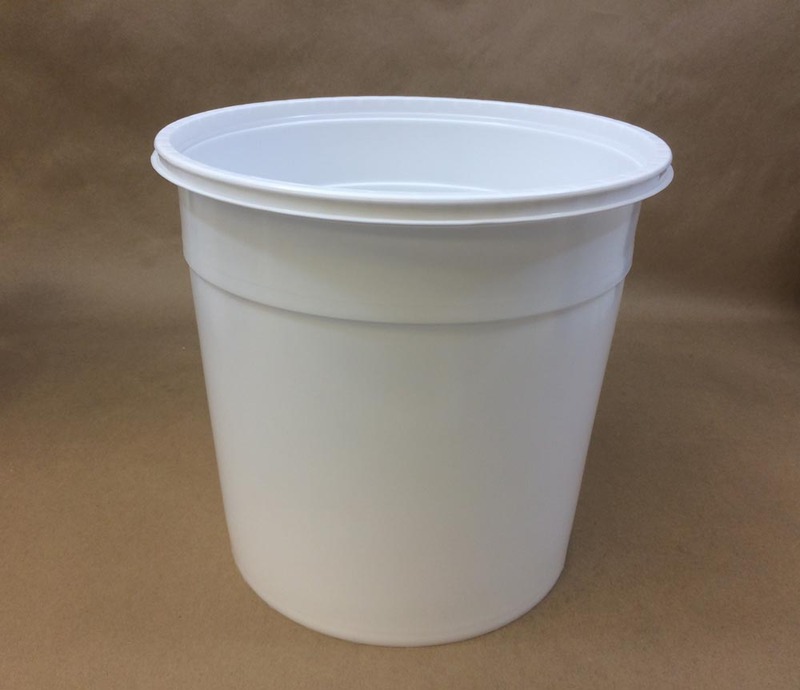 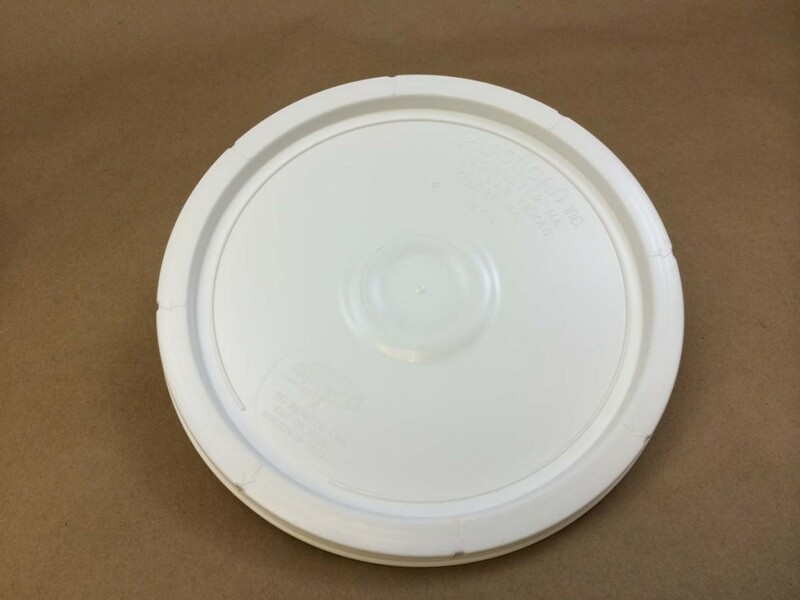 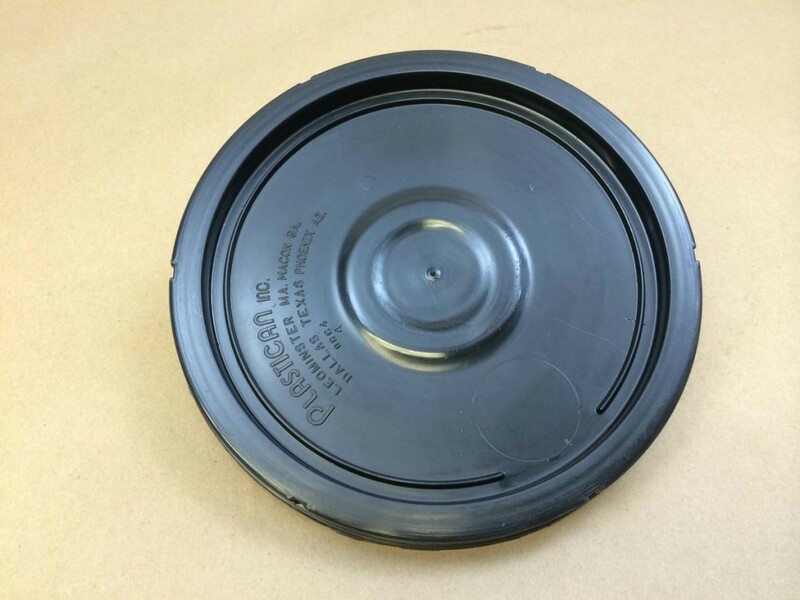 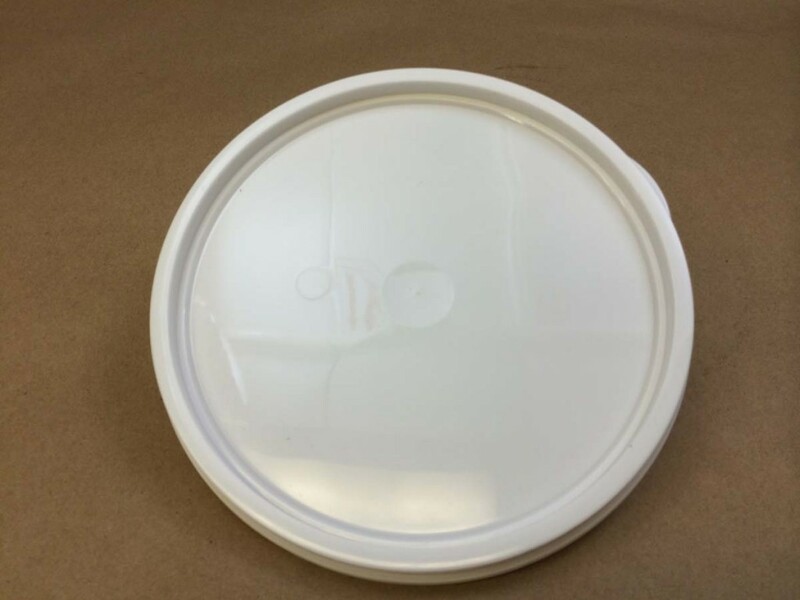 We stock small, round plastic buckets in 1 gallon, 2 gallon and 2.5 gallon sizes. 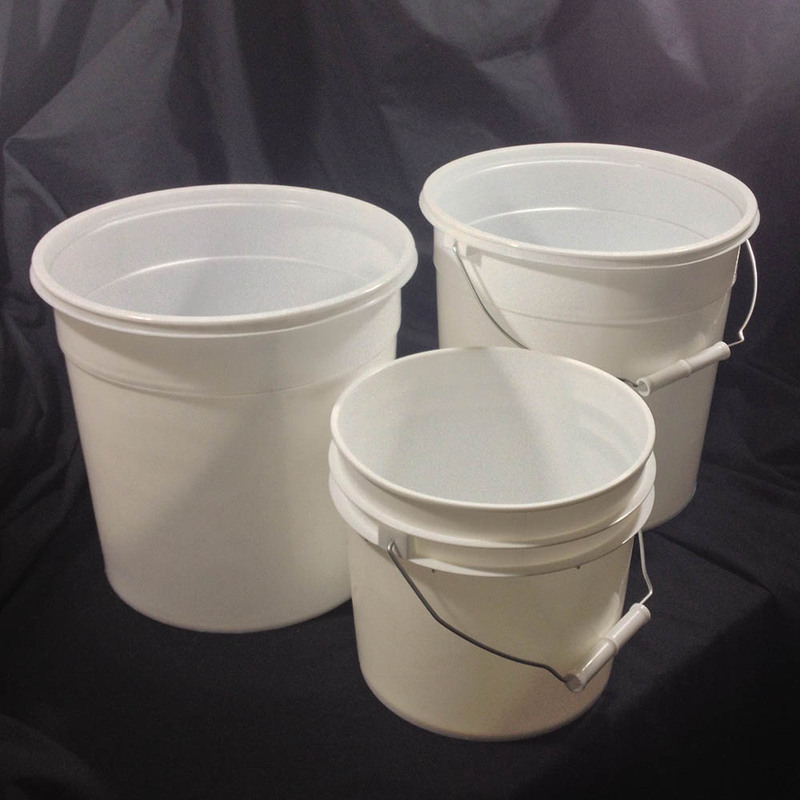 The 1 gallon buckets are available in both heavy duty (with gasketed covers) and easy open (non-gasketed covers). 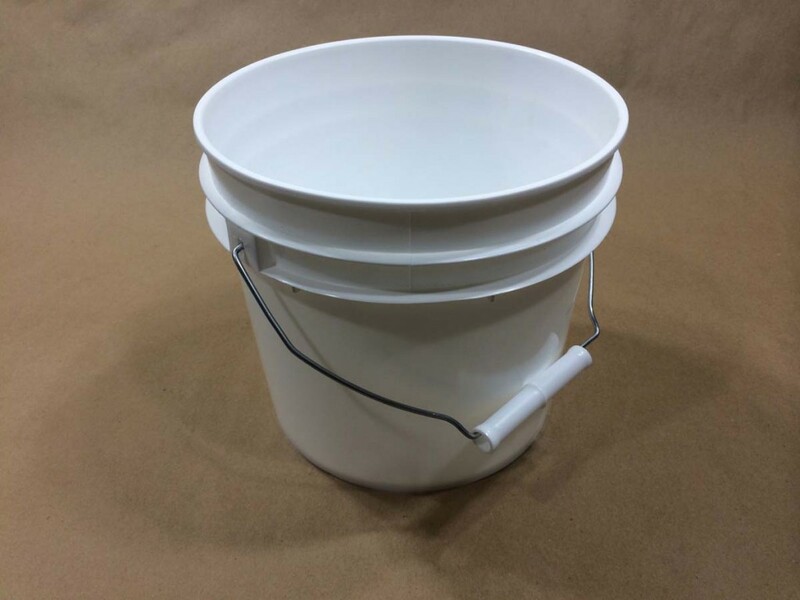 The 2 gallon buckets are only available in the heavy duty style. 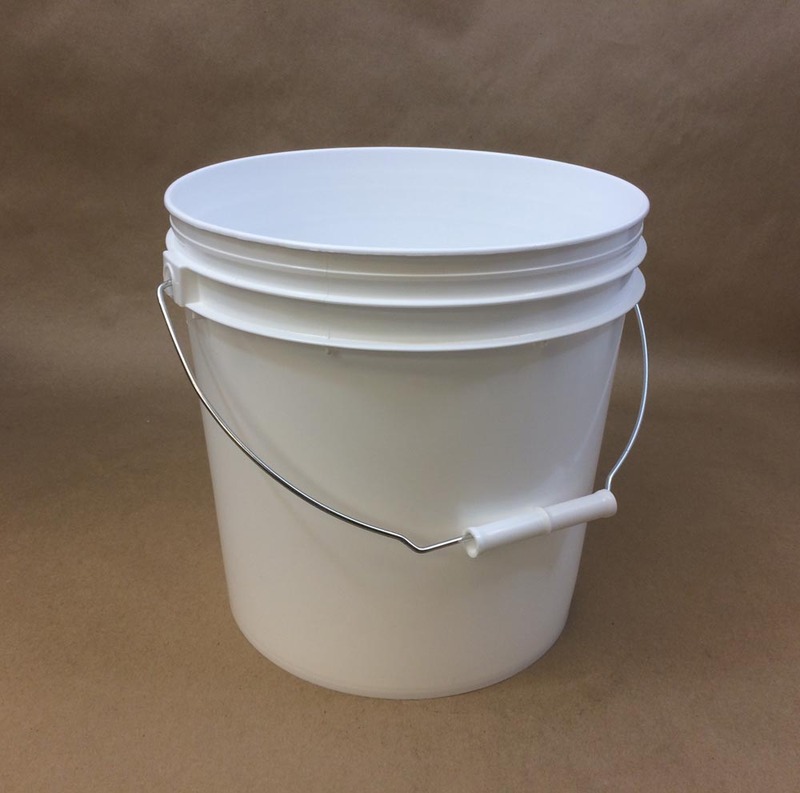 The 2.5 gallon buckets are only available in the easy open style, however, this size is available both with and without a handle. 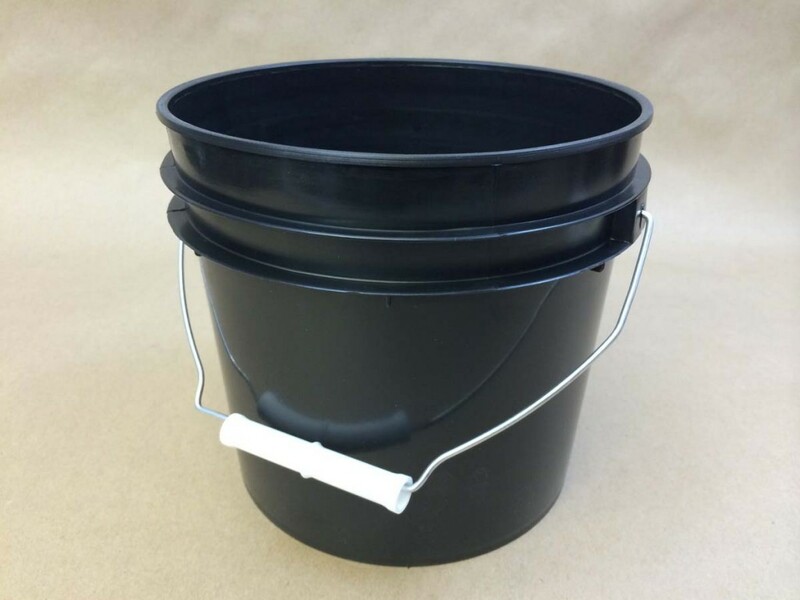 We stock round plastic heavy duty buckets in sizes from 3.5 gallon to 6.5 gallon. 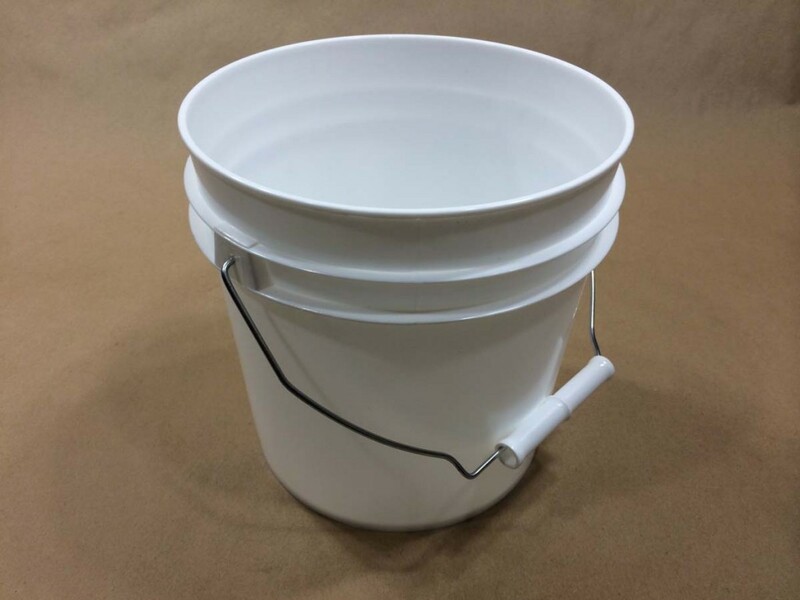 We also stock a 4.25 light duty bucket, a 5 gallon UN liquid pail, and 3.5 gallon and 5 gallon twist & lock pails. 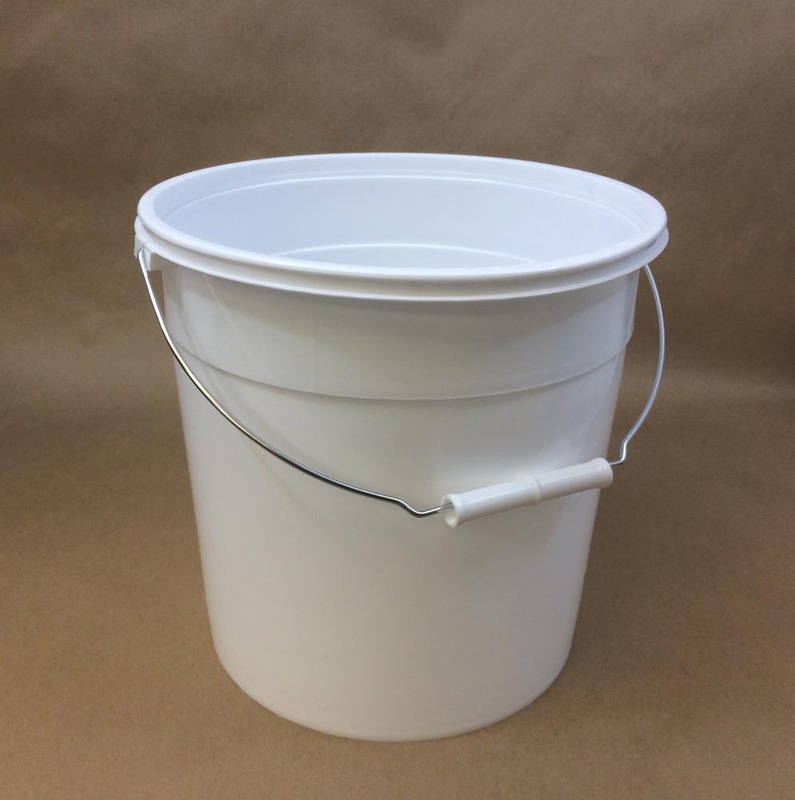 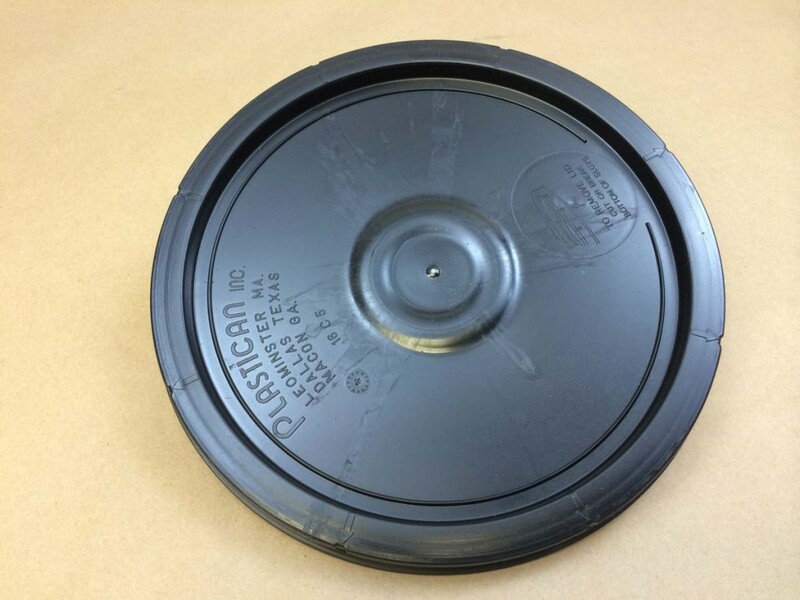 For a complete list of all our pails, along with pricing, please see this page.